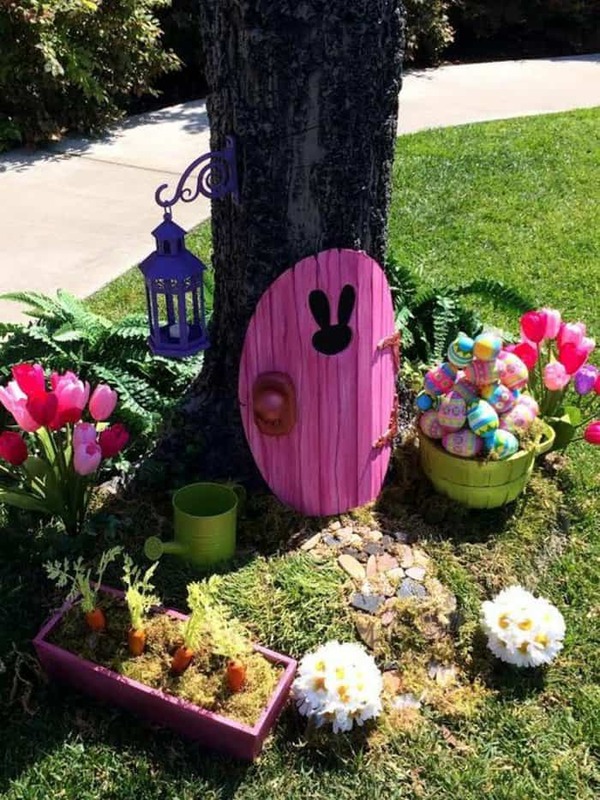 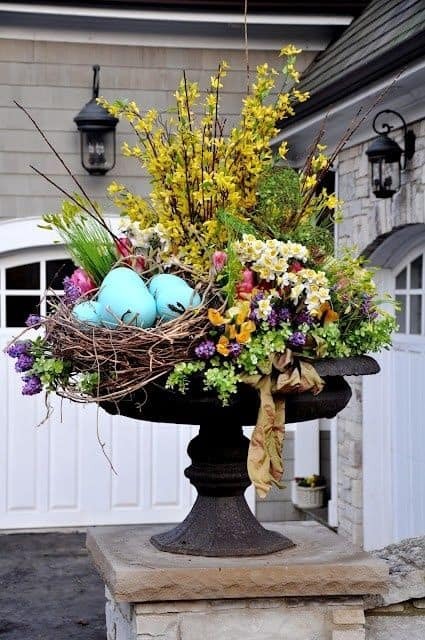 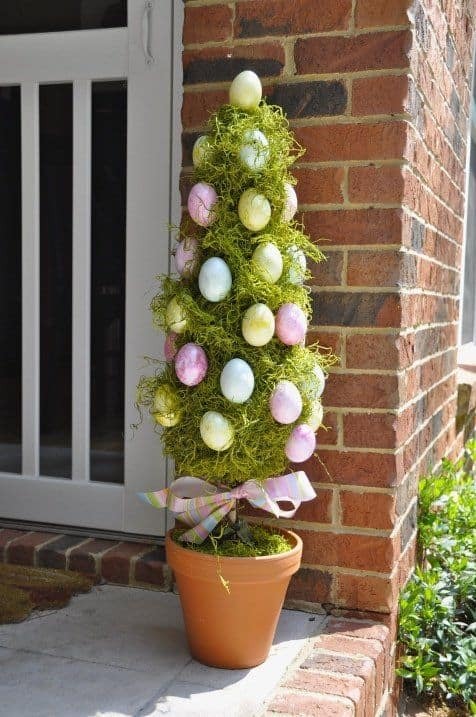 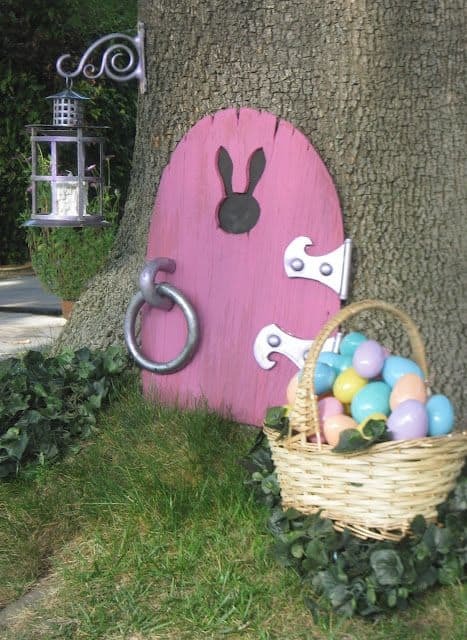 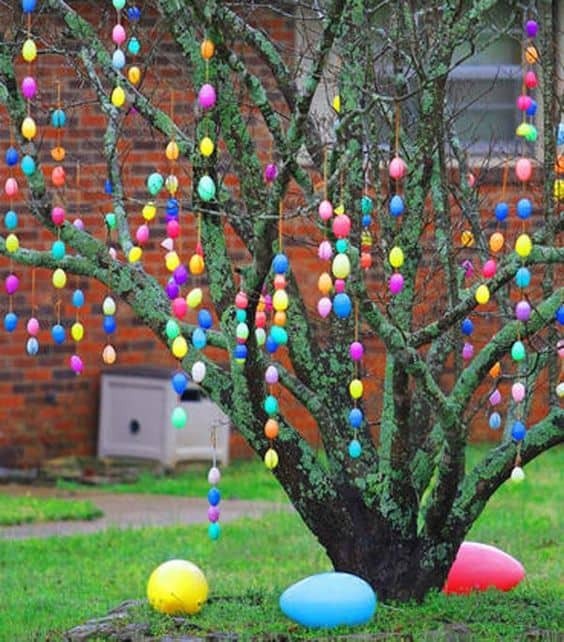 If you have family visiting for Easter and the kids are taking part in a backyard Easter egg hunt, consider dressing up your gardens with some eggcellent Easter decorations. 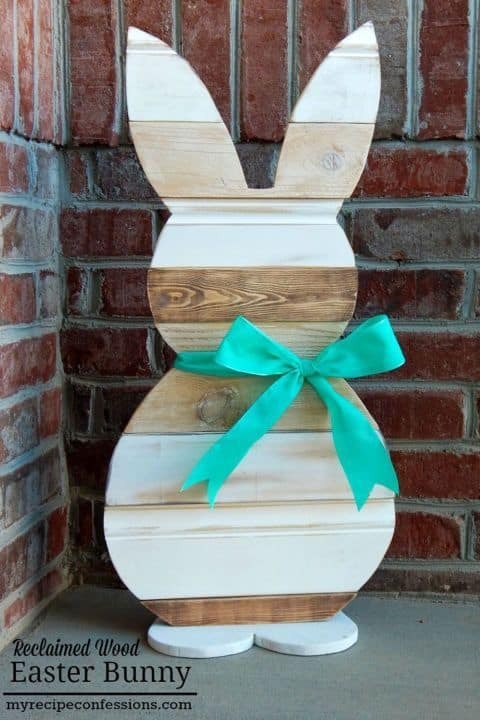 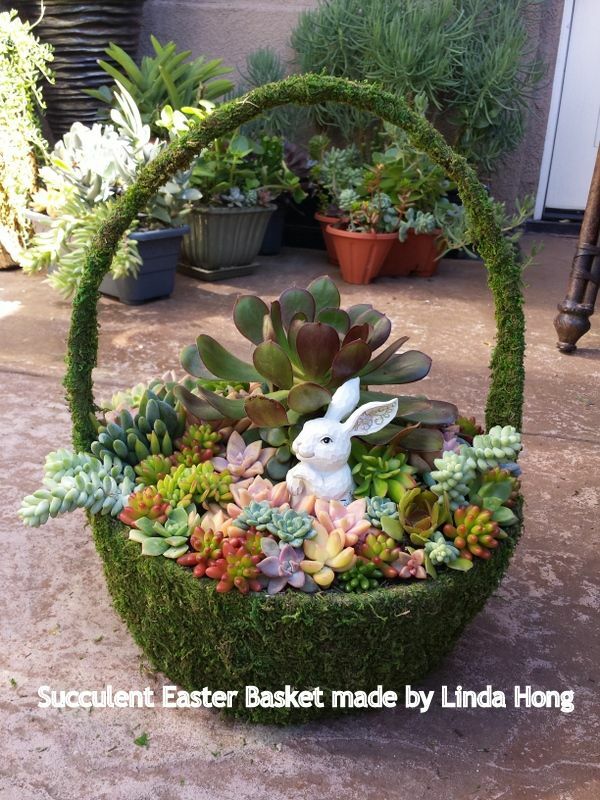 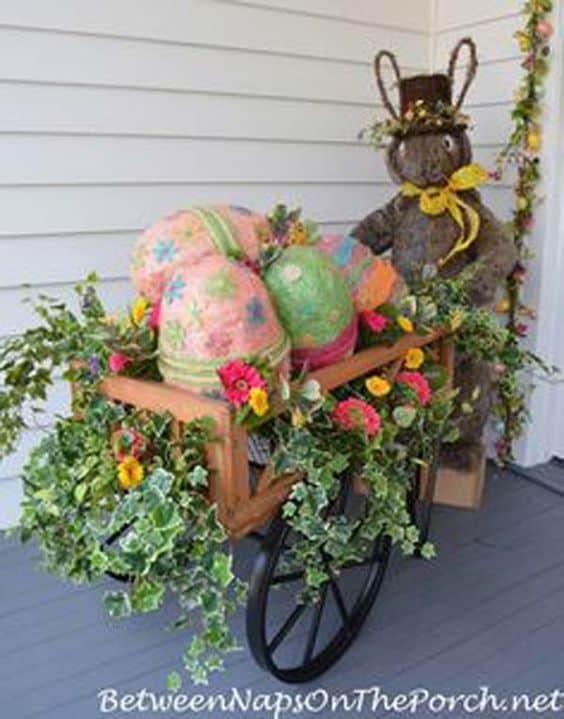 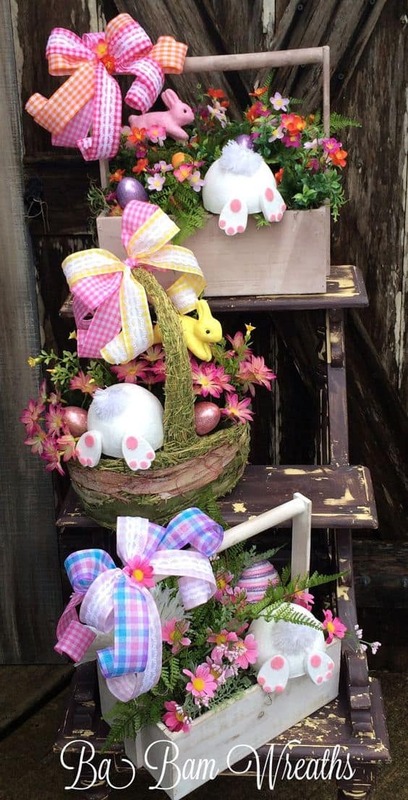 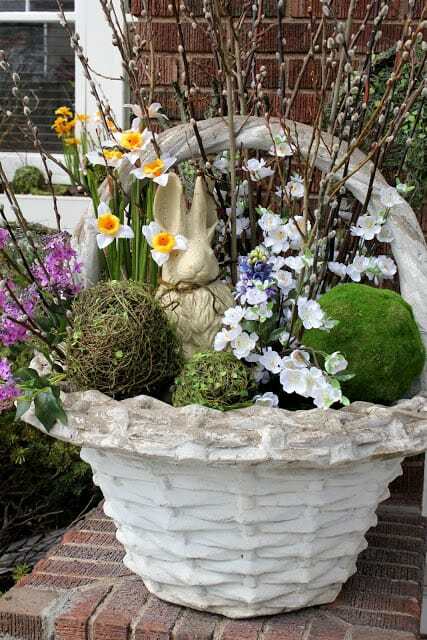 Baskets filled with brightly painted eggs and a sweet Easter bunny door are a must if you want to create a real buzz of excitement among the kids. 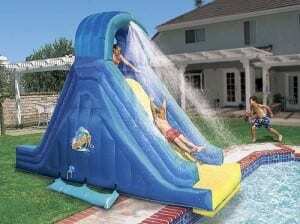 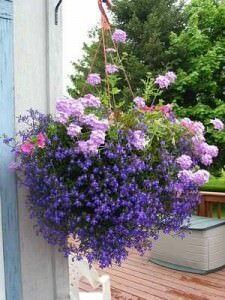 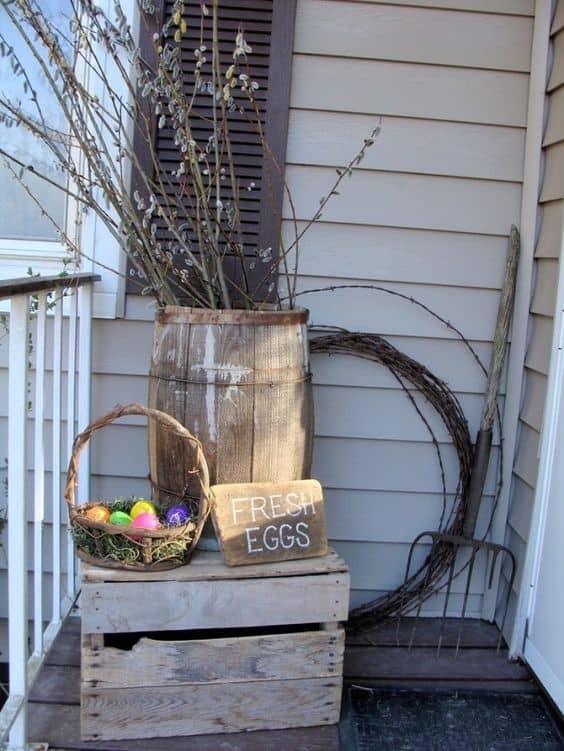 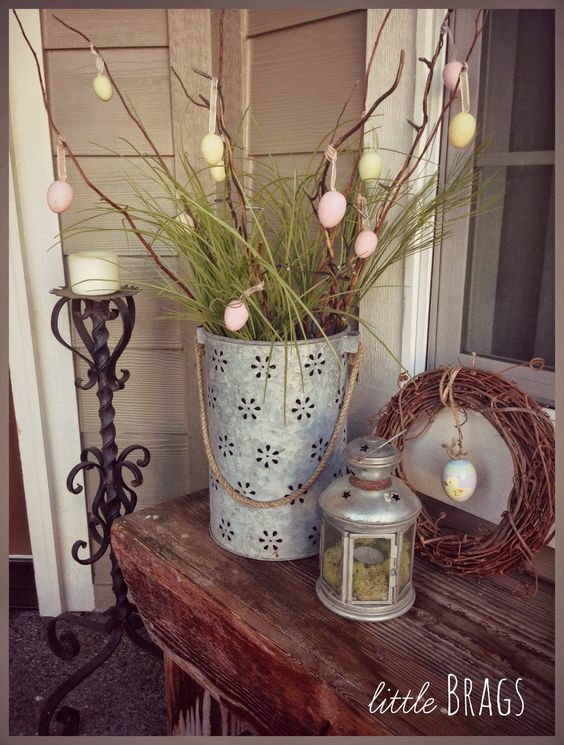 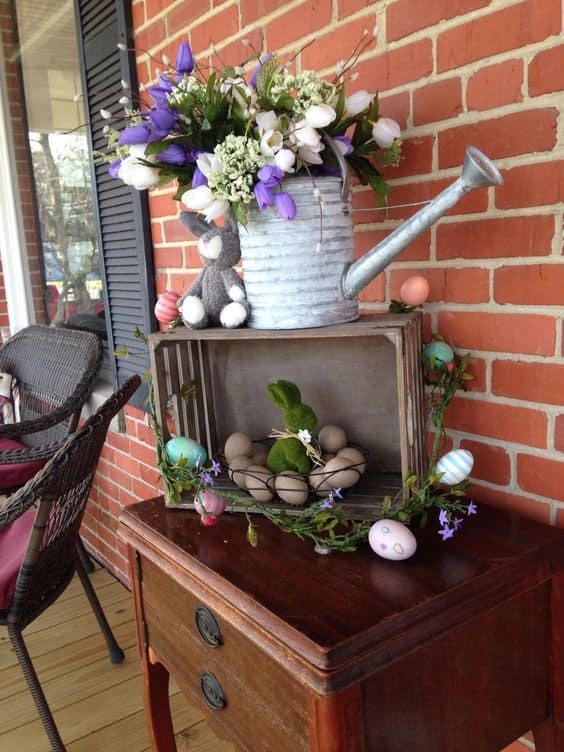 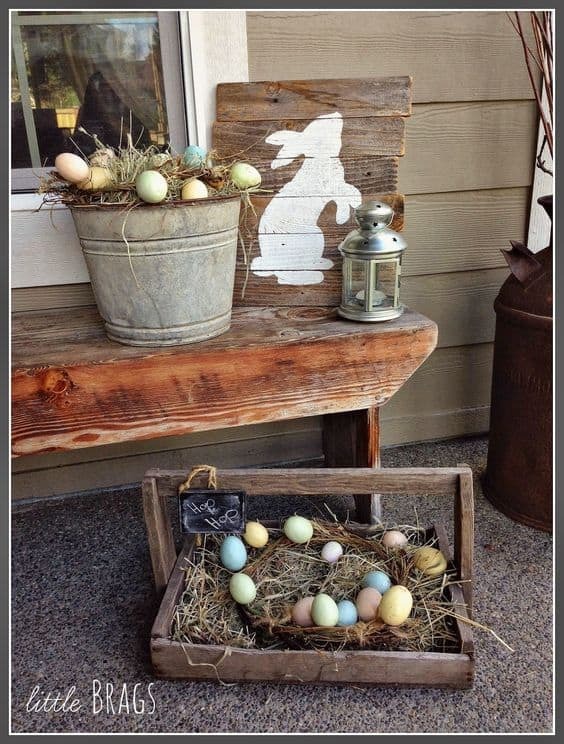 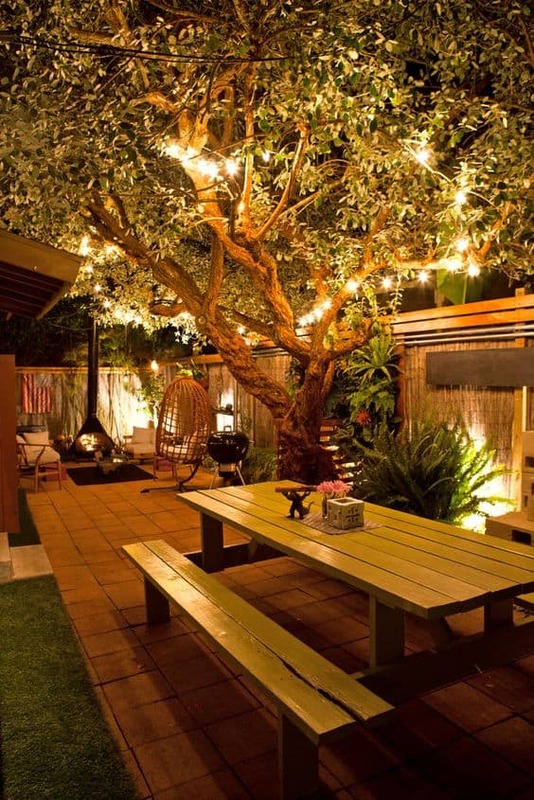 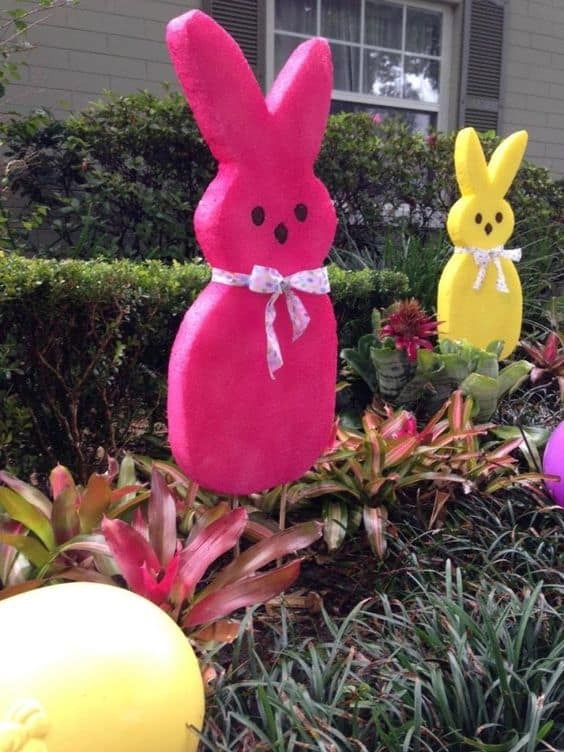 To see these ideas and more, hop into our gallery of Easter day decorating ideas for backyards.